DWC is joining the movement. 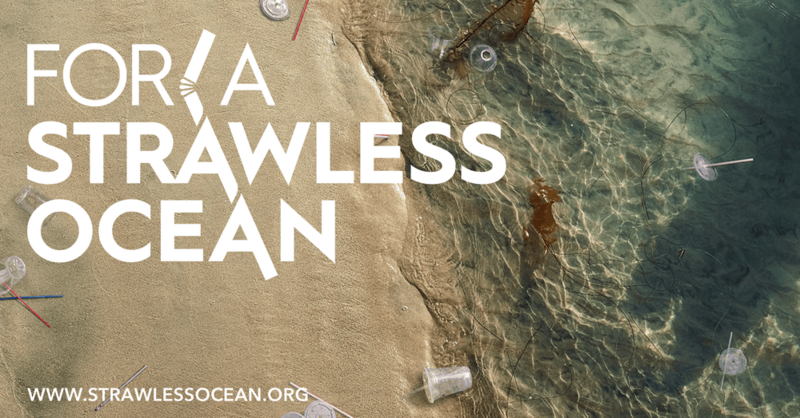 For A Strawless Ocean we know companies like ours have to be involved. We see thousands of straws go out our doors everyday. We want to use our standing in the market to make a difference. We will work with manufacturers on getting products that are safe for our environment and soon eliminate the need for plastic straws. The goal is, by 2019, DWC will have zero plastic straws in it’s warehouse. We believe this is possible with the Straw-less cold cup lids we are now stocking. Unlike plastic and plant-based straws, these are far less likely to end up in the ocean and will be recycled when disposed of properly. Please strongly consider using the “sippy” lid as we try to keep our environment clean. 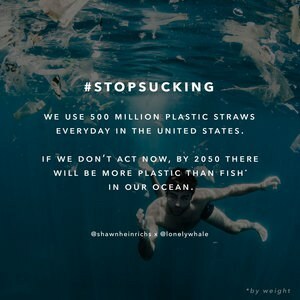 Please share with employees, customers and anyone you know the following article from the link below from www.strawlessocean.org. It is a big reason we chose to go the direction we are heading. We hope you join the movement!